Pokémon Trainers Gold and Silver are back! Crystal too! And so is Team Rocket... 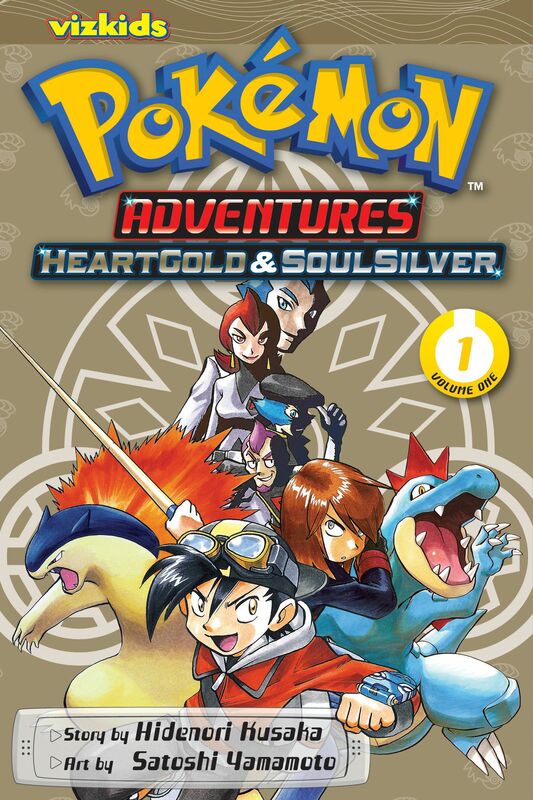 In this two-volume thriller, troublemaker Gold and feisty Silver must team up again to find their old enemy Lance and the Legendary Pokémon Arceus. What is the hidden power of the 16 plates, and what do they symbolize...?